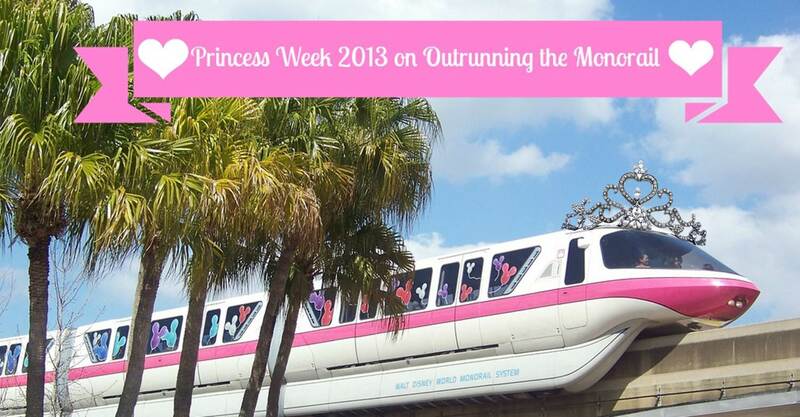 Princess Week 2013 (Surprise + Giveaway)! CONGRATULATIONS, LAUREN! YOUR PRIZE WILL BE SHIPPED OUT ASAP! Hi everyone and Happy St Paddy’s Day! I hope you enjoyed Princess Week just as much as I did…I know that yesterday was planned as the finale, but I had to add just one more Disney day – and share something FUN with all of you! You see, as you read this post, I will be en route to a whirlwind 44-hour impromptu trip to Walt Disney World with my pal and Princess Week Contributor Morgan. While I wish I could have brought you ALL along for the trip with me, I thought of the NEXT BEST thing: a fun giveaway! Now, this giveaway is not your ordinary giveaway…it’s a scavenger hunt – both through words and pictures – from the contents of this week’s Princess Week and your PRIZE will be customized FOR YOU! There will only be one winner so read closely and here…we….go! Responses must be submitted via email to khiguchi at gmail dot com and timestamped by MIDNIGHT TONIGHT, SUNDAY MARCH 17th – winner will be chosen at random via random.org and email notification will be sent to winner shortly thereafter. Responses left in blog comments will NOT be counted!! What time was Lisa’s alarm set for on Princess Half Marathon morning? At what park did the Family 5K take place? What celebrity did Lauren meet at the ‘Fit for a Princess’ expo? What Princesses did Rachel meet at the runDisney Meetup? Which runDisney event will Janet’s son take part in this fall? This entry was posted in Uncategorized and tagged #PrincessHalf, giveaway, pw2013, runDisney on March 17, 2013 by krissy m. murphy. Thanks, Lisa! It definitely was a blast!!!!!! !